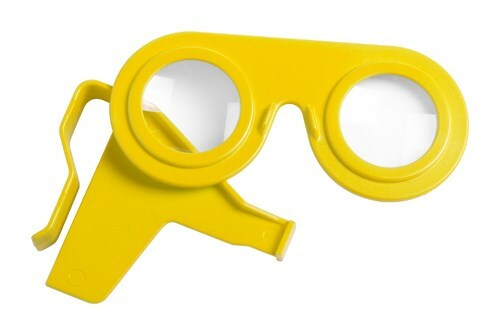 Plastic virtual reality bril. - Kleur: Geel. - Customstariffnumber: 8543709099.